Book2park.com offers secure and affordable airport parking out of BUF - Buffalo Niagara Airport . We select our partners very carefully in order to provide you with a high quality airport parking experience. Reserve your parking now at any of our partner hotels or parking lots and save money getting the peace of mind you deserve! Our rates include complimentary shuttle service to and from BUF - Buffalo Niagara Airport . Book with us and get the best deal you can get on airport parking! Located across the street from the Buffalo Niagara International Airport (BUF), this hotel provides complimentary airport shuttle service 24 hours a day every 15 minutes. Please arrive 15 minutes prior to the time that you need to be at the airport. Book with us and get the peace of mind you deserve by leaving your car on our well lit and paved lot. Our rates are cheaper than parking at the airport economy lot! 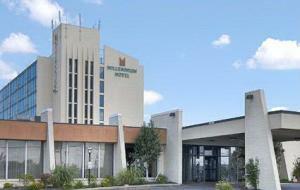 Upon booking your reservation you will receive the hotel's address. Parking Instructions: Please park at any parking spot available not close to the building, spare at least 3 rows away. Enter the front desk to do a brief parking check-in, and wait for the shuttle at the lobby. Shuttle Hours: 4:00AM-1 AM. Every 30 minutes on the hour. Pick-ups on Demand. Located minutes away from Buffalo Niagara International Airport. Free shuttle service to and from airport included with online purchase. No extra charges for full-size vans, pick-up trucks and large SUV's. NO ROOM RESERVATIONS REQUIRED TO PARK HERE! Millennium Hotel Airport shuttle runs 24 hours a day. the shutle goes to the airport every 30 minutes on the hour and pick ups on demand within shuttle times. 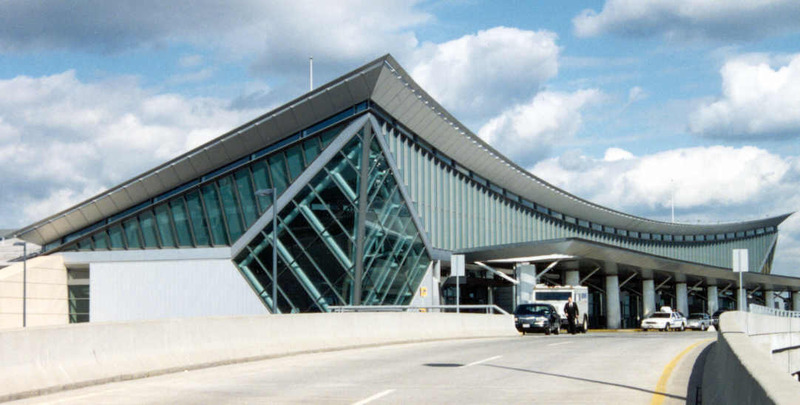 Compare our rates to Buffalo Niagara International Airport Rates! 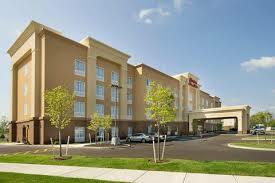 WELCOME TO QUALITY INN BUFFALO AIRPORT! Quality Inn Airport, a Buffalo hotel directly across the street from the Buffalo Airport, is conveniently located whether you are just stopping for a night before your next business trip or if Buffalo is your vacation destination. We are minutes from great dining, shopping, and many nearby attractions perfect for family outings including the Buffalo Zoo, Buffalo Museum of Science and Darien Lake Theme Park, one of Western New York's largest theme parks. Book a parking reservation at this great parking location! Thrifty Airport Parking is open 24 hours a day / 7 days a week. Their 24-hour Buffalo Airport Parking shuttle service will have you at the Buffalo Niagara Airport (BUF) terminal within minutes. Save money, time and enjoy the prompt door-to-door hassle-free experience. Donâ€™t forget to ask about our Parking Rewards program, as it pays you back for every parking day your car spends with us at Thriftyâ€™s Buffalo Airport Parking lot.